The conference will involve representation from a range of academic institutions and disciplines. Final preparations are well underway, click here to view the event’s programme, as well as a list of confirmed speakers. 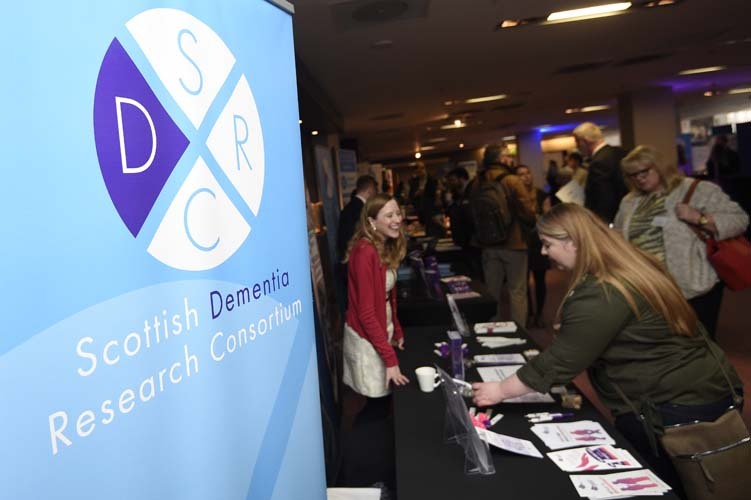 In addition to featuring presentations from well established, world leading dementia researchers, the SDRC conference will also provide a platform for PhD students, postdoctoral researchers and others at the early stage of their research career to showcase their ongoing work. We are delighted to say that we have two excellent opportunities for early career researchers to present their research to the wider dementia research community, to start conversations and to meet future mentors and collaborators. There are currently six slots available for PhD students to present their ongoing research to the conference. These slots are open to all PhD students undertaking any research related to dementia, at whatever stage of your PhD you are at. Although the theme of this year’s conference is around Fundamental Science, we invite students from any discipline to put themselves forward. There will be attendees from all academic backgrounds and research interests who will be fascinated to learn more about your work. Each slot is five minutes long, you can view videos from last year’s conference for some inspiration. There are also several spaces still available to display research posters on an ongoing or recently completed project related to dementia. You can make a new poster for the conference or bring a poster that you have already made. We invite those wishing to be considered to display a poster to submit an abstract outlining the area of practice or research that you wish to present at the conference, please get in touch. Deadline for poster submissions is 20th February.